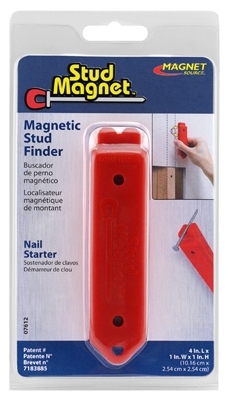 Pop N' Catch Magnetic Bottle Opener, 5 x 10.5-In. 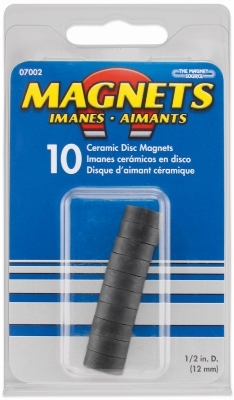 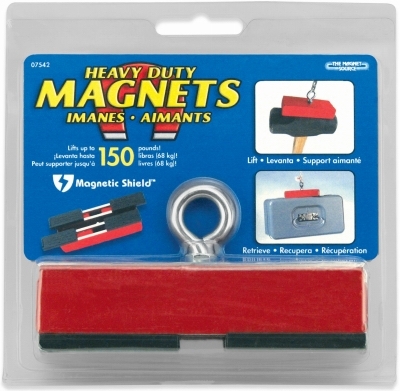 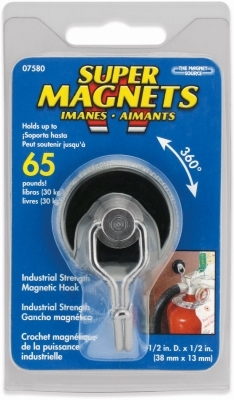 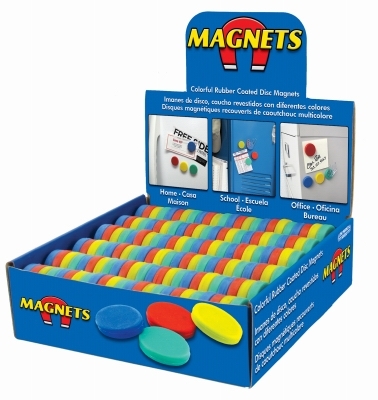 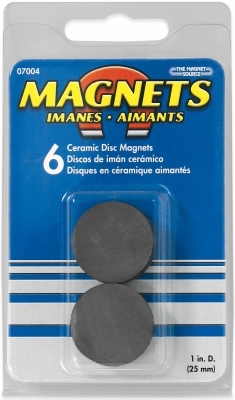 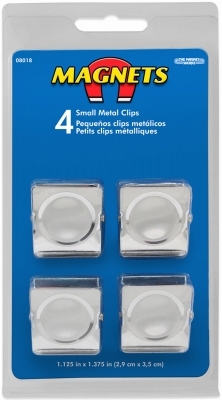 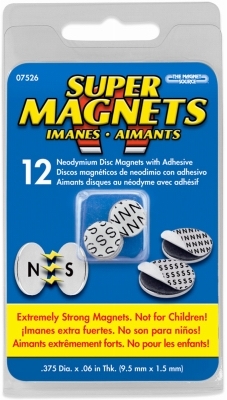 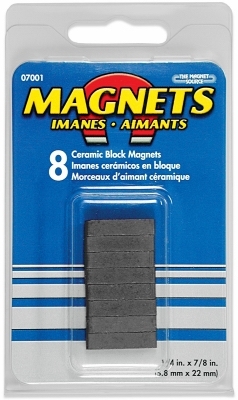 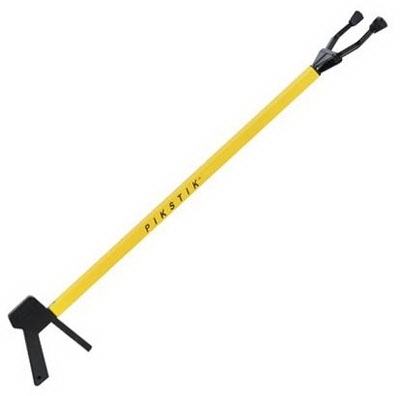 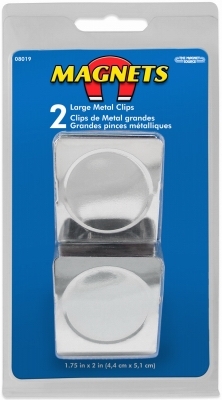 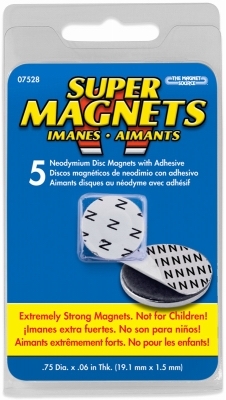 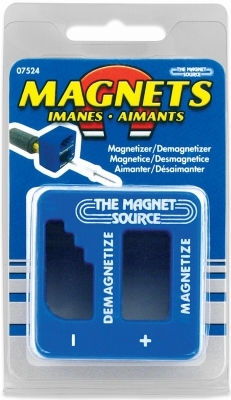 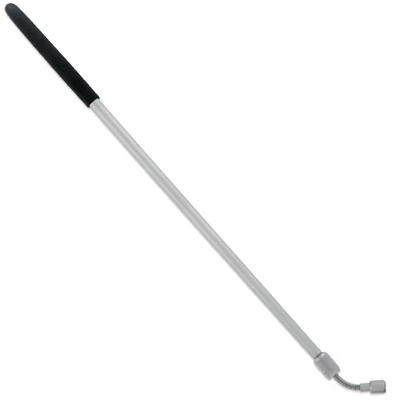 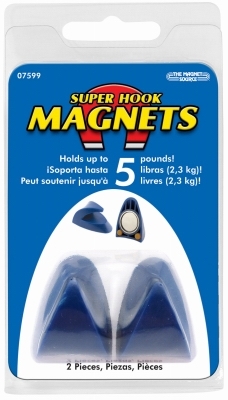 Magnet Hooks With Gripper Pads, 2-Pk. 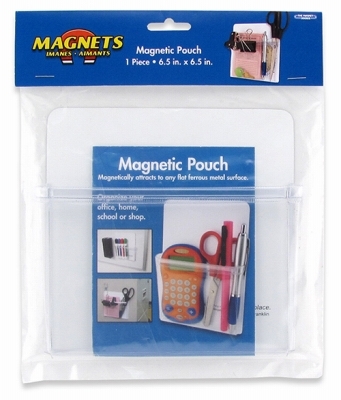 Magnetic Pouch, 6.5 X 6.5-In.